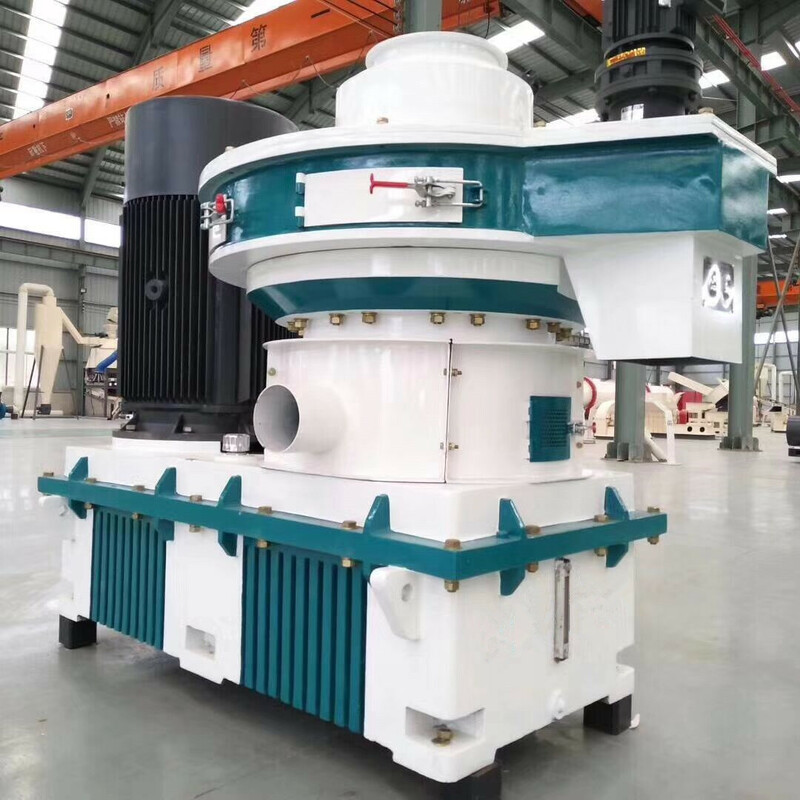 It is very important to choose the ring mould of the wood pellet machine, because it is the key to influence the particle production. 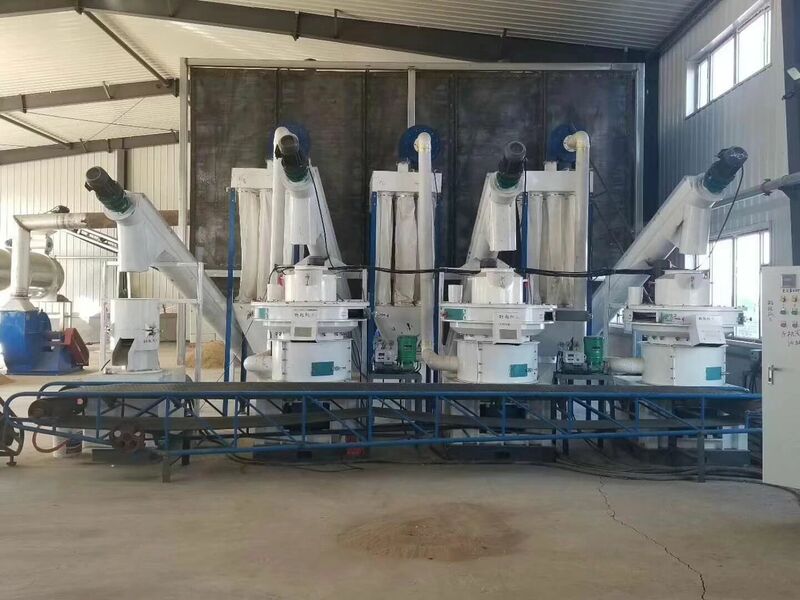 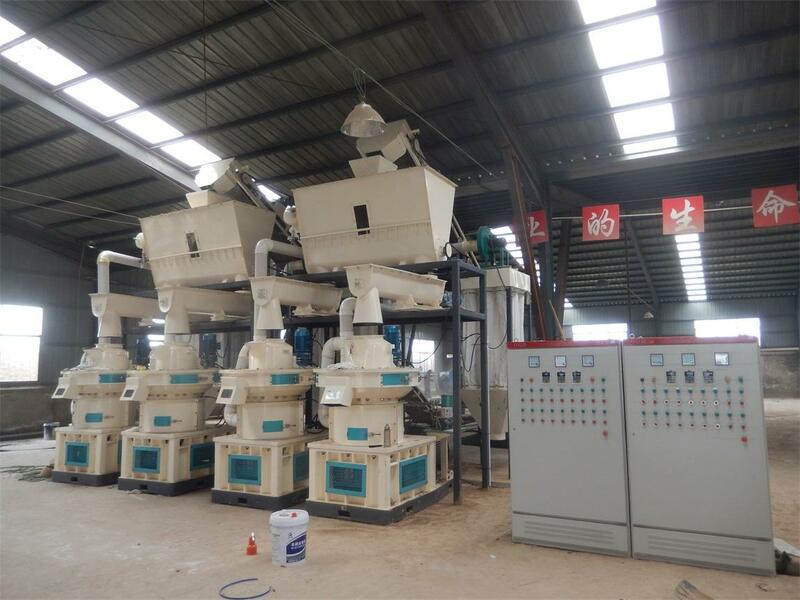 1, wood pellet machine before installation, support surface and wear ring mold 3 and reinforcing ring 2 ring 6 supporting surface must be carefully cleaned and coated with a thin layer of MoS2 paste. 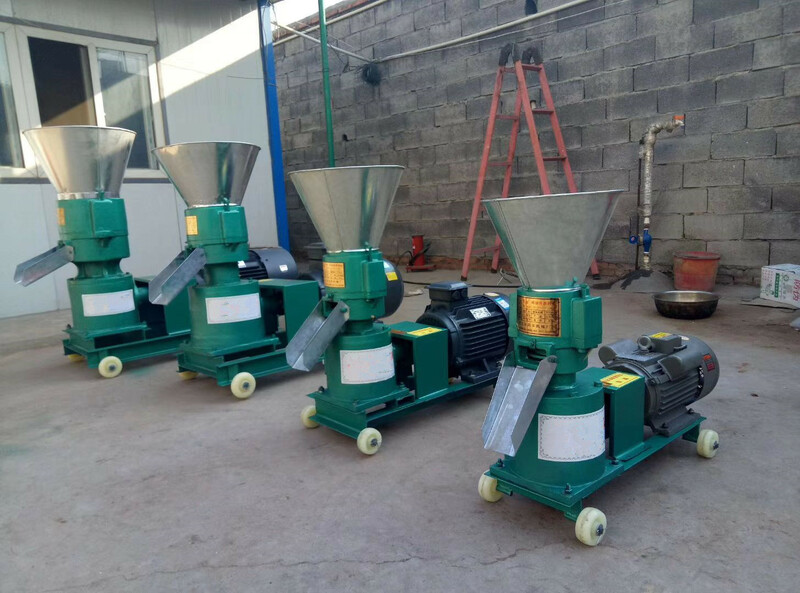 2, the wood pellet machine installed in the use of the ring mold, must check the width of the ring mold wear, if necessary, in turn. 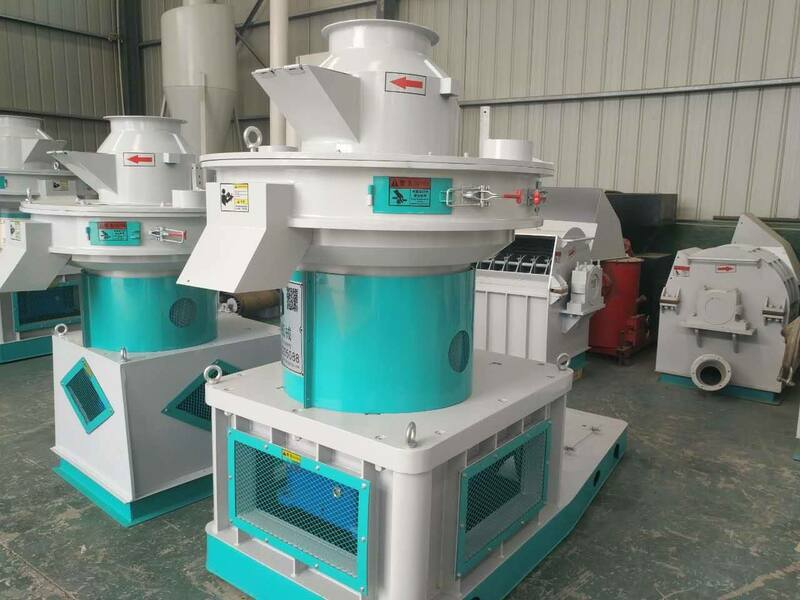 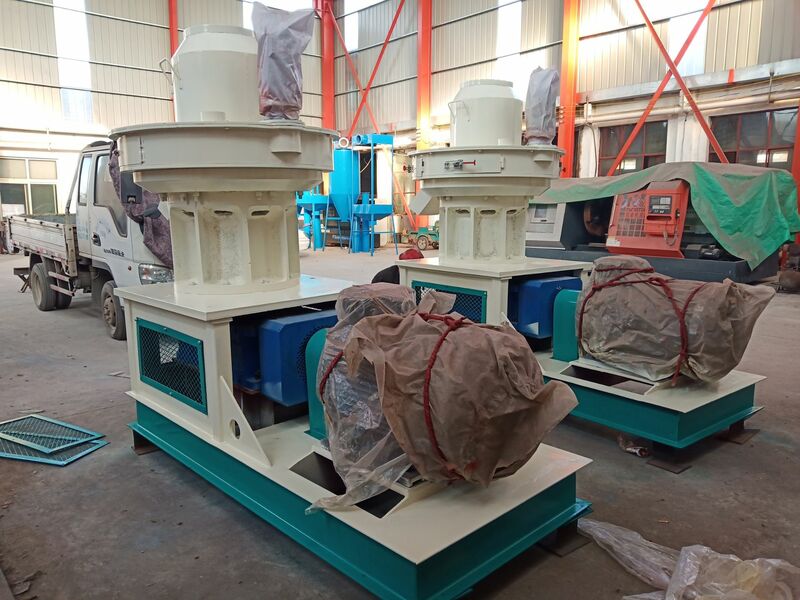 3, wood pellet machine will pin shaft 4 is arranged in a ring mold base 7, and then the ring pin hole mould alignment pin with hammer will die in 4. 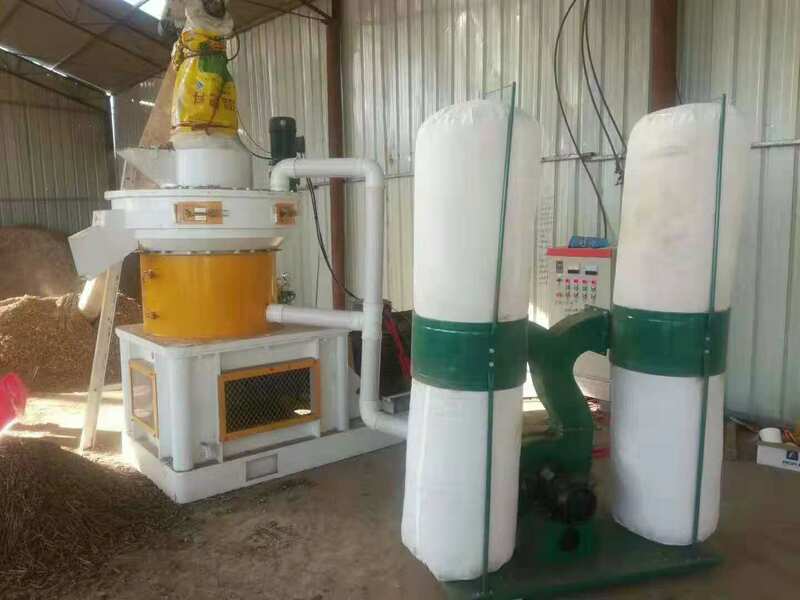 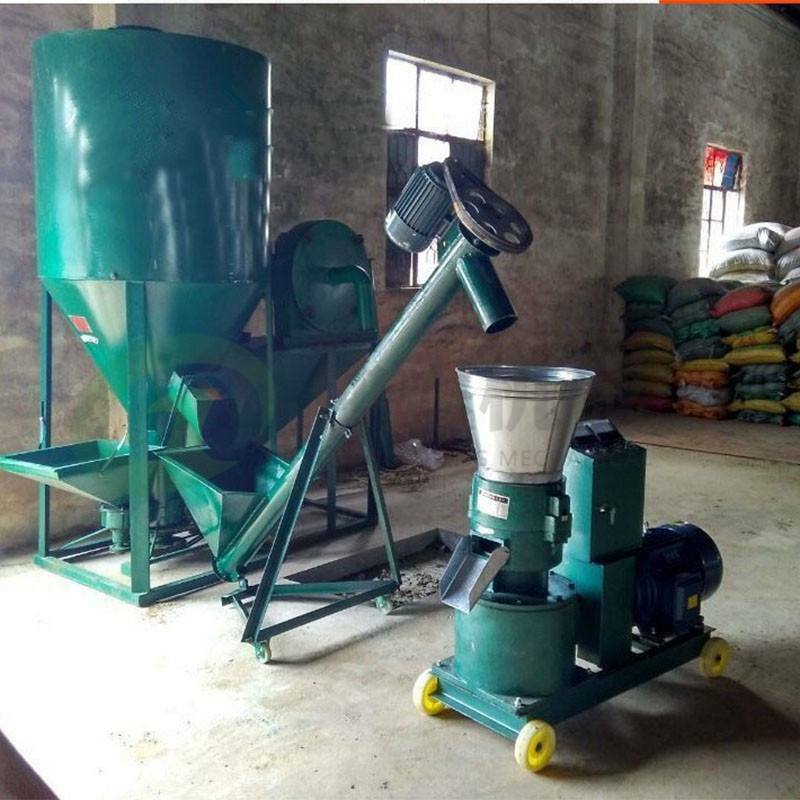 4, wood pellet machine installed 8 high strength bolts (13) and the gasket, and gradually tighten the screws, high strength bolts (13) must be tightened to the specified torque, torque of 40 kg force meters.